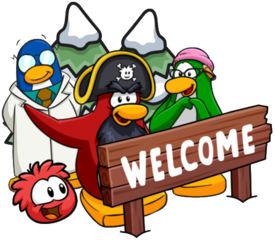 A new Igloo Upgrades catalog has been released on Club Penguin Rewritten and can be found in your igloo! There are no secrets for this catalog, however there is a new igloo inside this catalog. You can purchase the “In Half Igloo” for 2300 coins. If you do this, all your furniture will be moved to storage so be careful! 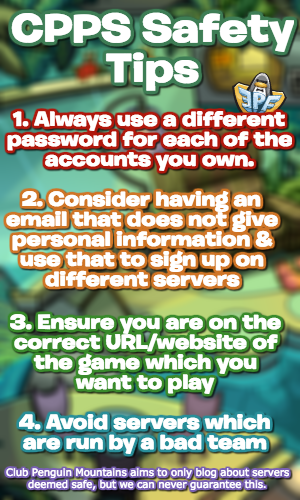 This was just a quick post to let you know about the new igloo. Thank you for reading!